Kerala also referred to as God’s Own Country has a huge potential for start-ups and businesses. It is a favorite holiday destination for tourists from all over the world. The traditional industries like coir, handloom, spice farming and handicrafts still continue to show great demand in the region. Tourism is one of the major sources of income for the state. The government has various attractive schemes to encourage native & foreign investors to start lucrative business opportunities in Kerala. 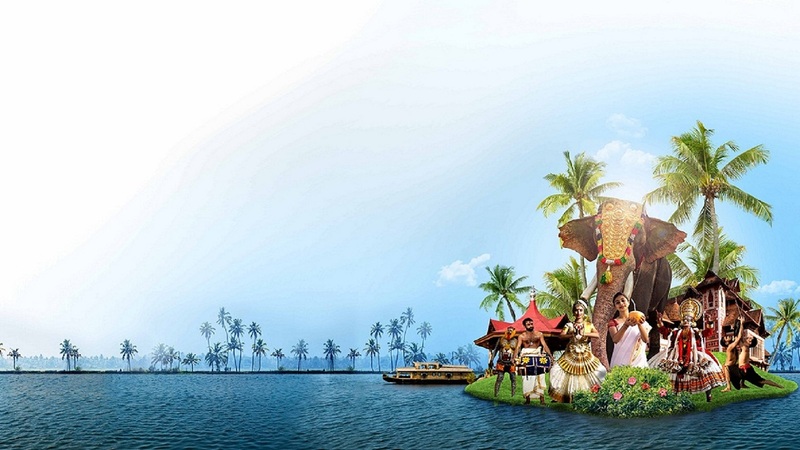 Tourism holds a high demand in the Kerala business sector. You can reap great returns if you invest in a hotel, resort or home stay facility. The major factors which you need to consider are location, accessibility, nearby attractions, facilities provided, food and cleanliness. There are various online portals through which you can market your business and connect with customers. The ancient therapies of Ayurveda are of immense demand among people world-wide. Kerala is a main center for authentic Ayurveda treatments. Starting an Ayurvedic treatment center can be a very profitable business. You need to hire qualified physicians and staff so as to maintain a good service reputation. Also, it’s important to choose a spacious and peaceful location where accommodation facilities can be provided for the customers. There is a booming demand for food restaurant outlets in Kerala. The natives are keen to explore new variety of cuisines and are always on the lookout for new food centers. The restaurant business will also attract the tourists as they would be excited to try the native Kerala cuisines during their travels. The business owners have to be extra careful when they venture into the food sector, because there will be routine quality checks performed by the food safety department. You can also explore franchisee opportunities in the food sector. Another option is launching a food delivery service to serve customers within the city. Shopping centers and handicrafts business has become a potential business segment in Kerala. Find a small business space in a prime location and talk to a few vendors who can source the materials for your shop. You can approach local handicraft makers for sourcing unique handmade items. Handloom clothes are also on high demand in Kerala. Explore the regions in Kerala which has handloom manufacturing units. Nowadays women prefer to continue their careers even after child birth. This compels parents with nuclear families to look for a reliable pre-school where they can leave their children safely. You can either start your own pre-school or look for a business franchise. The location has to be child-friendly and safe for children. 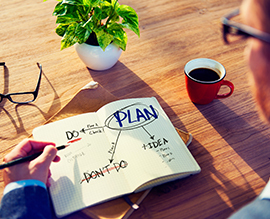 Make sure that you choose well qualified staff members to support your venture. Women who wish to start a pre-school/kindergarten in Kerala can opt for business loan schemes offered by government.